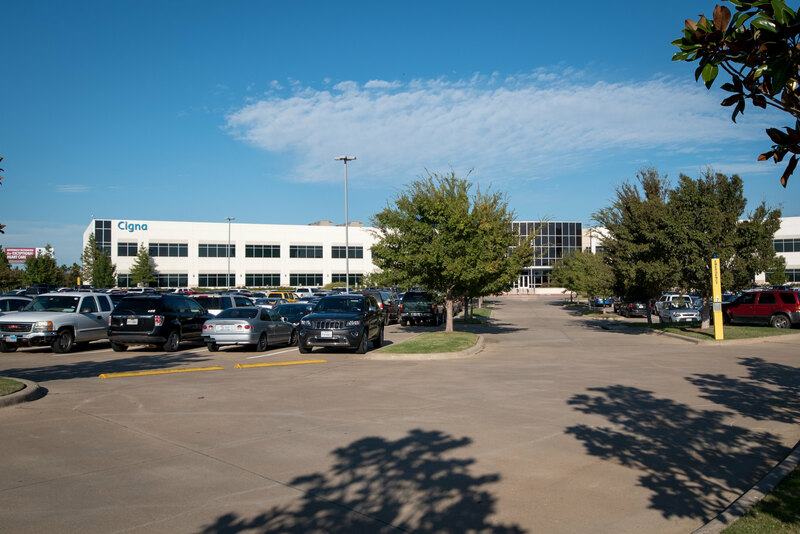 The Gateway Village Professional Building is located north of Texoma Medical Center. It consists of 140,000 sf of professional, multi-tenant, office and medical office space with ample parking for employees and visitors. The building is accessible from the Highway 75 Frontage road, as well as Poole Road, which runs alongside the east side of TMC off F.M. 691. The Professional Building parking lot also has direct connectivity to the TMC and Texoma Care parking lots. Current Tenants include Cigna and medical professionals.